From fairies to ogres—with a lot of superheroes and skeletons in between—unusual costumes in Hollywood are always guaranteed. See what your favorite stars are dressing up as the year 2014. Halloween is the one time of year it’s okay to disclose that wild, alter-ego usually kept under wraps (and to use body paint). 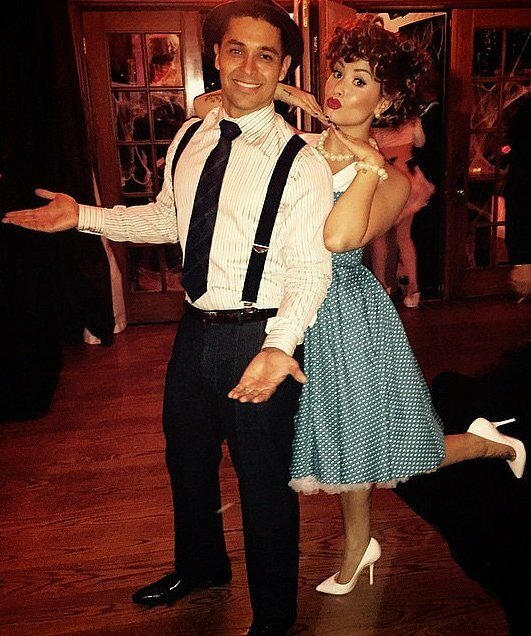 See how our favorite celebs let their freak flags fly, from the undead to whatever iteration of Miley Cyrus suits their fancy.Here we present you the best 2014 celebrity halloween costumes fashion.